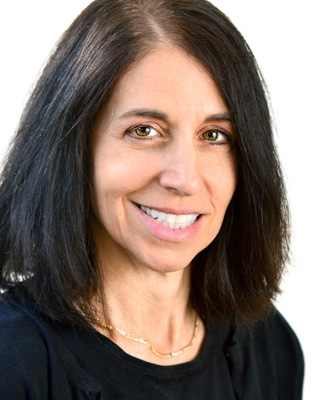 Linda Shapiro, Ph.D., is a licensed Clinical Psychologist. She received her Doctorate in Clinical Psychology from the State University of New York at Albany. She is a member of the American Psychological Association and the Psychological Association of Northeastern NY. Dr. Shapiro has been providing clinical services to individuals and families for over twenty years. She has also consulted for a residential treatment program for children. Her specialty areas include depression and anxiety disorders in children, adolescents and adults, family and relationship difficulties, behavioral problems, anger control problems, trauma issues and attention deficit/hyperactivity disorders.